Prime cattle numbers are finally starting to level out and allowing the demand to catch up. 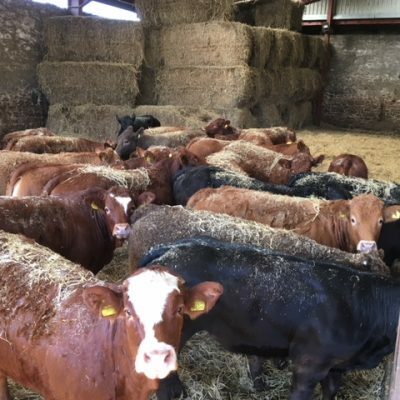 Cattle numbers are allowing the uplift time to start to come back to its normal self and most picked up the following week and the base settling at a price of 342p/kg at the moment. The cow trade continues to sit strong, with high demand for all types and ages. With such demand at the moment, cows can be lifted extremely quickly, so please let us know if you have some to book in. There are massive similarities within both sheep and cattle at the moment with most farmers wanting more space in the sheds for the new life on the farm. With this we are finding ourselves with large numbers of Stores , Stock bulls and bulling heifers coming forward. We don’t want anyone missing out on some great opportunities, so please make sure you are following our page on Facebook to keep up to date with all the stock for Sale and if you know of any friends in need of some new stock then feel free to tag away or please get in touch with your local fields person or our office on 01750 723366. With many turning their attention to lambing and focusing on new seasons lambs to come, the numbers of hoggets coming forward are drying up quickly. 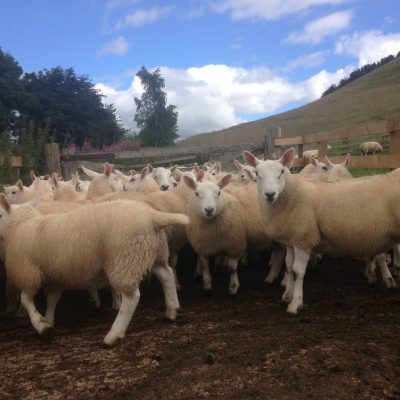 This is shown as the competition and demand for hoggets is increasing and the prices this week continue to strengthen to a base of 435p/kg. We have however on the other hand seen a large number of hill hoggets coming forward in the last week and we ask that you make sure you book these through your fieldsman in plenty of advance time in order for you to get them away while the prices are higher. It has been seen when comparing the standard of sheep coming forward throughout the country, there appears to be high numbers of leaner types coming forward than most months. This is linked to the focus on lambing and people just sending everything at once to clear out space. If this relates to any of our members we ask you to please inform your fieldsman as this may help us to send hoggets to a more suitable outlet to maximise members returns. 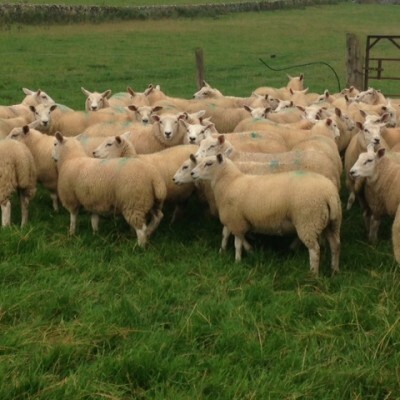 In spec lambs needed for the end of the week for home market outlets. All areas, breeds & weights. Organic hogget’s continue to be in short supply with few numbers coming forward and the demand is very high this seems to be boosting the trade slightly to a base of 470p/kg this week, with hoggets reaching £105. Organic cattle don’t seem to be as in high demand as hoggets but still at a reasonable price of 430p/kg, with plenty available.